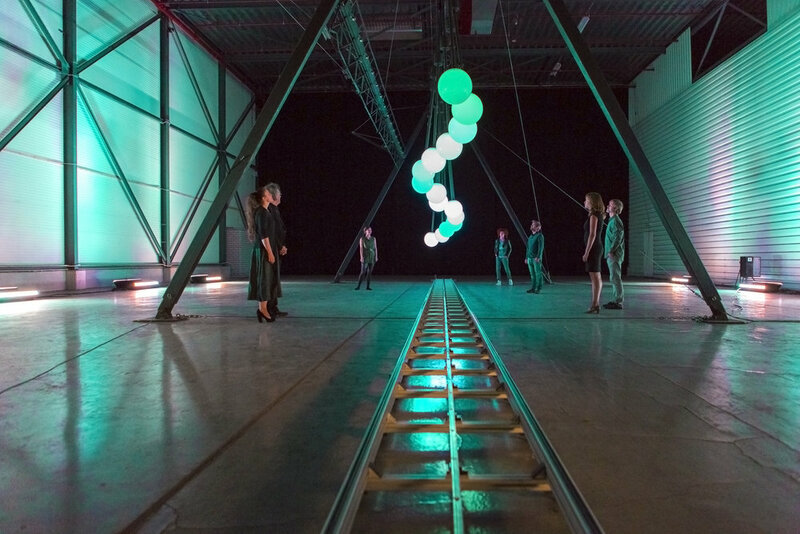 RTL Z inspires with huge pendulum sculpture in new campaign. 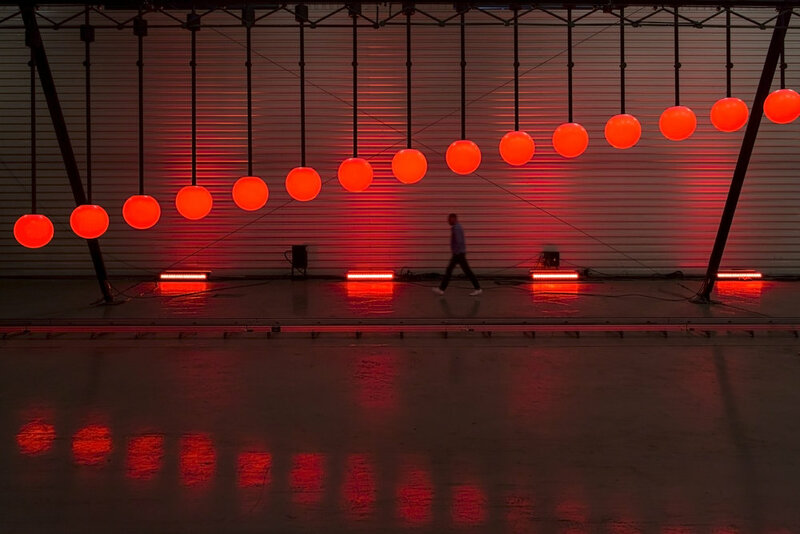 Spectacular "Business Not As Usual" launch campaign created by Amsterdam based Ideas Company, WE ARE Pi. Amsterdam, 10th September 2015 – This week RTL Z Netherlands financial news channel, relaunched as an 24-hour business lifestyle channel with “Business Not As Usual”, a category defying integrated campaign from Amsterdam based Ideas Company, WE ARE Pi. 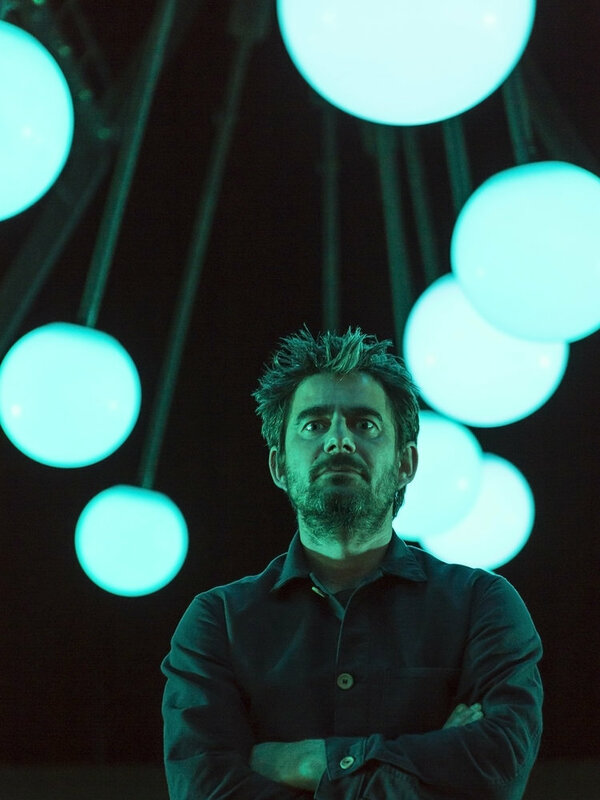 On a mission to inspire personal progress in business, RTL Z encourages aspiring business leaders to “give their ideas a push” in a mesmerising 60” launch brand film centred on journeying through an oversized Ideas Pendulum sculpture, created by Artist Ivo Schoofs. With this new campaign, WE ARE Pi has helped RTL Z make the leap into a world of ideas and inspiration for the network’s new business lifestyle channel. Next to the current offering of news and finance, RTL Z now brings the latest updates and inspiration in the worlds of business, tech, start-ups, innovation and lifestyle. 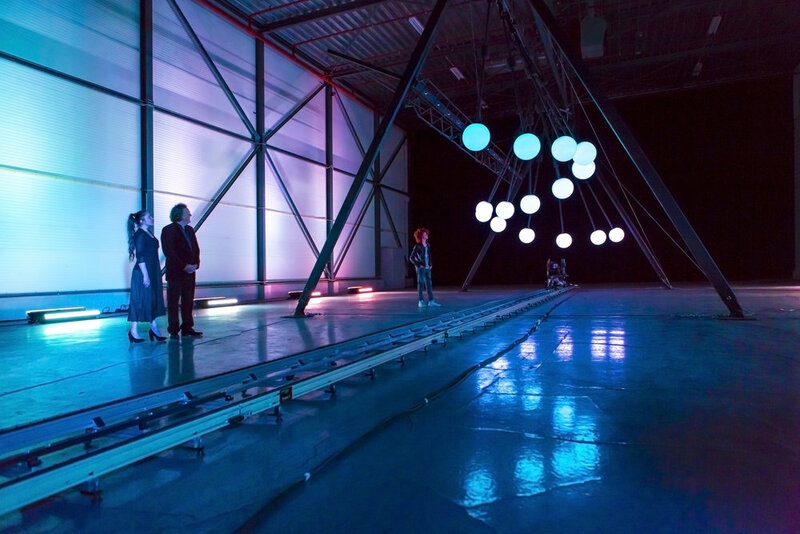 WE ARE Pi used a spectacular art installation created by Dutch artist Ivo Schoofs, to create the ideas pendulum. 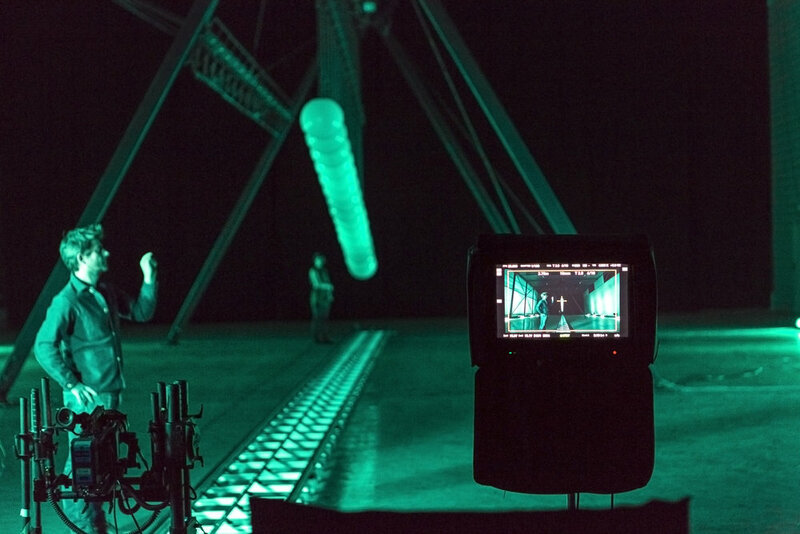 Then the single point perspective forward motion camera technique was achieved through technical brilliance of director Joe Roberts, DOP Marc de Meijer of Brenninkmeijer & Isaacs Production and GlassWorks post production. The campaign will run across TV, online, print and OOH. The new channel launches on 7th September. The new brand identity was created by Smorgasbord Amsterdam. Founded in 2011, WE ARE Pi is an Amsterdam based international Ideas Company that delivers brand storytelling across communication and experiences, for clients including; Coca-Cola, Under Armour, LEGO, Wrangler, Kipling, TED Conferences, and ABB. The new RTL Z is about news, inspiration and entertainment for ambitious people. On September 7th RTL Z will première with a broader focus on ideas and inspiration next to the news. Themes such as business, tech, innovation, lifestyle and personal finance play an important role, while (breaking) news and the stock exchange remain an important keystone. The business network can be found on channel 11 (KPN) and 12 (Ziggo), rtlz.nl and at events throughout the Netherlands.